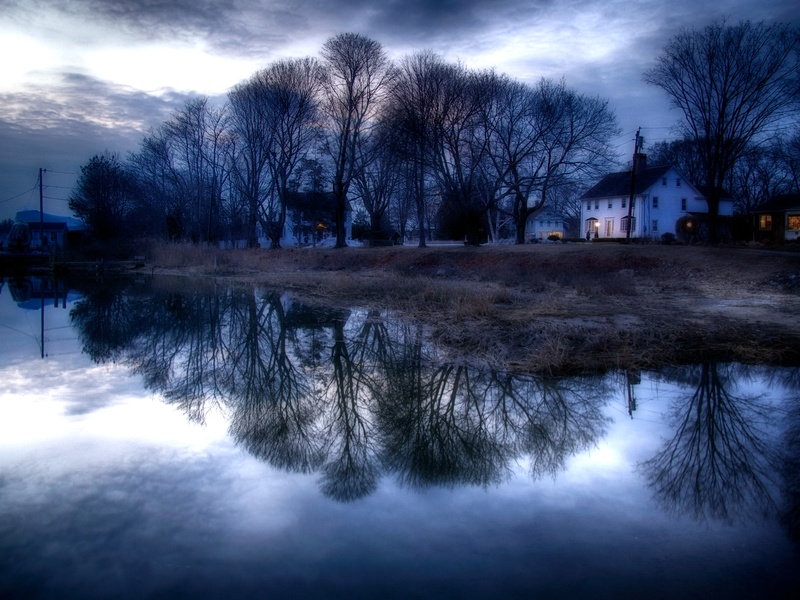 The photo of the church with the trees reflected in the water is truely beautiful. Stunning colors. Exceptional photography. absolutely beautiful and so serene. This is incredibly beautiful, Lutz. Wonderful mood, color, light. Love it. Love the second one – looks like an English pub in the background with a warm welcome! Spring has sprung and Summer has come here in SF!